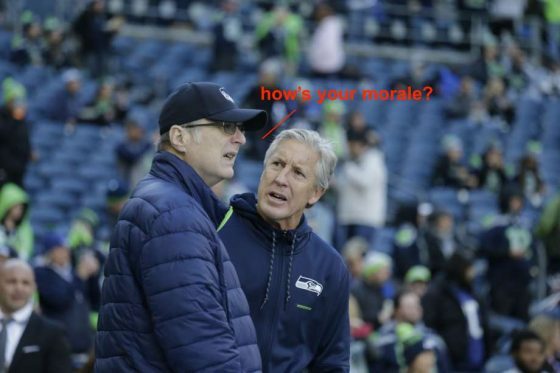 paul allen Archives » how's your morale? 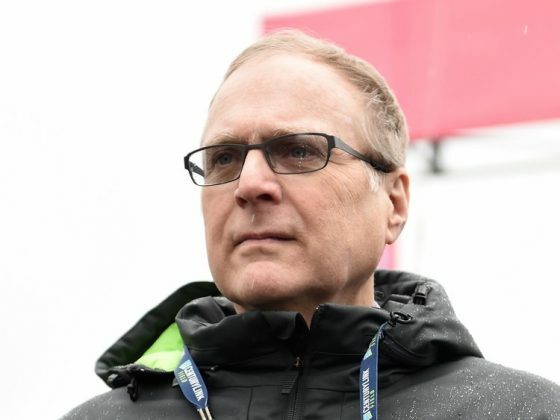 WILL THE NEXT SEAHAWKS OWNER BE AS GOOD AS PAUL ALLEN? 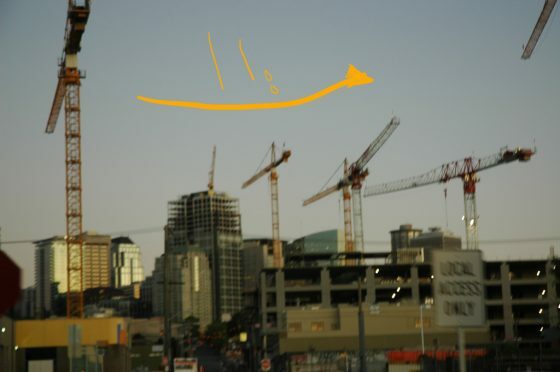 WHAT DID AMAZON DO TO—AND FOR—SEATTLE?